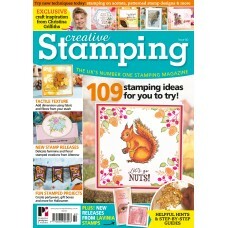 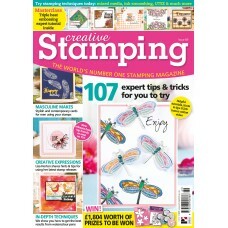 100's of great project ideas and a bumper pack of autumn themed stamps.. 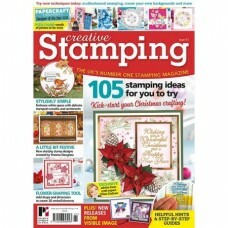 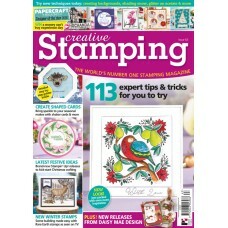 Contains 7 stamps by Chloe + over 20 additional festive stamps and a flower shaping tool. 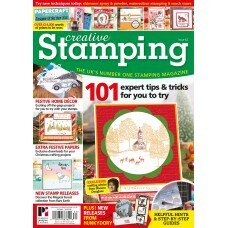 Packed ful.. 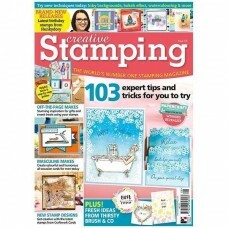 Contains an A4 sheet of festive winter stamps including exclusive designs by Sheena Douglass. 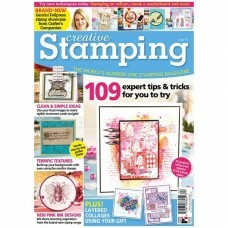 101 ex.. 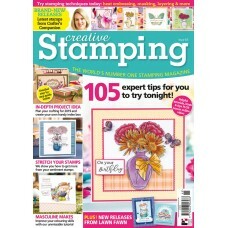 Contains two A4 sheets of stamps - 58 in total. 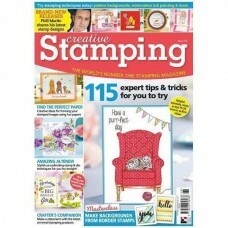 113 expert tips and tricks. 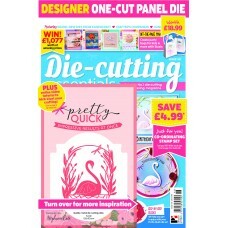 16 pages of inspiration .. 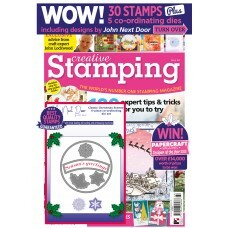 EXCLUSIVE A4 STAMP SHEET FEATURING JOHN NEXT DOOR.EXCLUSIVE DIE SET TO WORK IN COMBINATION WITH STAM.. 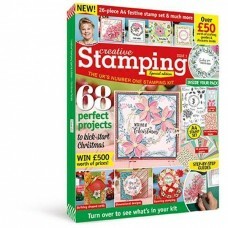 The latest bumper edition contains : 1 x A4 set of floral stamps 1 x A5 set of flora..
Includes a 41 piece New Year, New You stamp set 68 page magazine features :Inky background tech.. 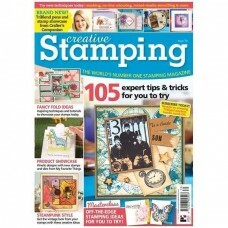 This issue we’re bringing you a 31-piece Vintage Collage stamp set, featuring designs by Crafty Indi..
Includes 63 quality stamps including exclusive Spot The Dog stamps Create stamped cards for all..
Includes 45 stamps featuring designs from Hot off The Press (worth £29.99) Bonus 3 piece die se..
Includes 44 vintage themed stamps including designs by Crafty Individuals 105 expert tips..
Includes a Snowflake Frame die by Chloe 128 die cut hints and tips Step by step guid.. 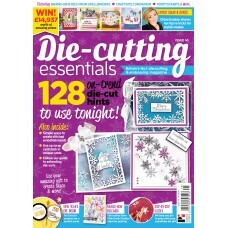 Contains quality metal die cutting plate designed by Stephanie Cole - size 105 x 113mm..